Luis Suarez will share the ESM European Golden Shoe with Cristiano Ronaldo after the La Liga season came to a conclusion at the weekend. The pair both fired 31 league goals in 2013-14 to jointly take the prestigious prize. 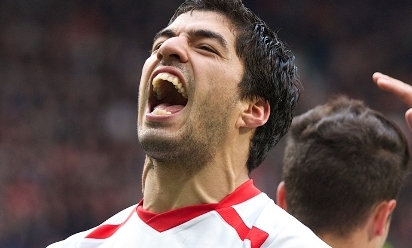 It's the latest in a string of personal awards for Suarez, who has been recognised for his outstanding campaign. The Uruguayan has picked up player of the year accolades from the PFA, Football Writers' Association and the Premier League in recent weeks, while he also scooped a trio of trophies at the recent Liverpool FC Players' Awards Dinner. 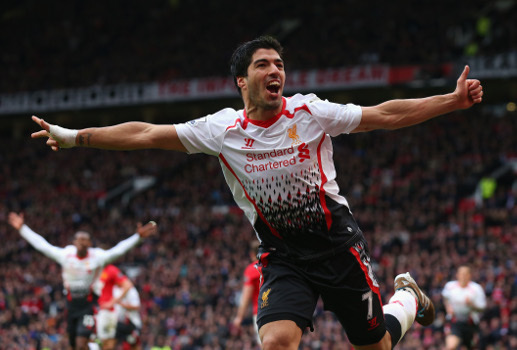 Suarez is only the second Reds player to scoop the European Golden Shoe, following on from Ian Rush in 1983-84. It's also the first time the honour has been shared since Thierry Henry and Diego Forlan both claimed it in 2004-05.